The last month has seen back to back glamping hen parties at Country Bumpkin Yurts. We’ve loved seeing groups of friends and families coming together to enjoy the British countryside for a hen do. It’s different, it’s fun, and it’s budget-friendly. We have loved hearing the laughter and the stories of each group. And we’ve been totally inspired by the organizational skills of those planning the hen parties. It has been interesting to see that there are a few key activities which have been done by multiple hen party groups whilst glamping with us. 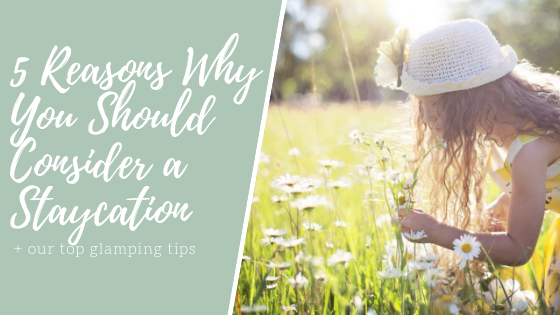 So that you can be inspired too, here is a round-up of some of the best activities done by Country Bumpkin hens both on and off-site. This is a great idea to do through-out the hen weekend! Most groups have had a fun list of challenges, photos or items to collect over the course of the hen party. As they have been glamping on a farm, many of them have included ‘farm animal selfies’ and ‘posing on a tractor’. It’s great to see women embrace the farm-life image. The scavenger hunts have often taken the lovely groups into the nearby town of Market Harborough where they have had to find tucked away places, like Aldwinckles café, and take the best Instagram photo of The Old Grammar School. 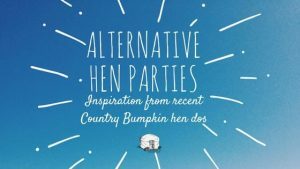 If you’re planning your hen do at Country Bumpkin Yurts, you’re welcome to give us a call to get some help putting together a local scavenger hunt or photo challenge. Afternoon tea has been a popular activity with the hen parties. And not surprisingly, as an afternoon tea is delightful. We love that is continuing to rise in popularity. 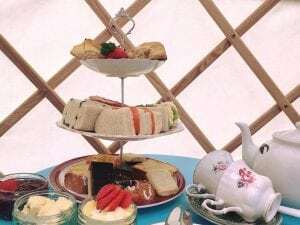 Some groups have ventured into Market Harborough for an afternoon tea in a local café, whilst others have ordered afternoon tea from us and had it delivered and set up by the yurts. It all depends on whether the hens fancied exploring the town or relaxing on the site. Now, this is a genius idea! Two different hen parties have done this in the yurts so far. What a quirky a clever way of having a good dance with the girls in the middle of nowhere. For this activity, you’ll need to hire the silent disco equipment. One group used a London based company called The Silent Disco Company (says what is it on the tin). I’ve yet to see a silent disco in a yurt in action but I bet it’s brilliant! We’d love to see a video of one of the silent discos happening at Country Bumpkin Yurts. Psst, hens, please tag us in one. Getting pampered by a professional; what a wonderful way to spend a day in the countryside. Each group so far has hired a beautician to come to the yurts for a day and give the most relaxing treatments to all the hens. Hens have enjoyed massages, facials, and manicures to name but a few. I believe some of the groups have used Pamper Party Co. We are also looking to team up with a local beautician to be able to offer the same thing for hen parties. If you know of anyone in the Market Harborough area, let us know. A glamping hen party is what you make it. You can fill it with activities like those above, or you can simply sit back and relax on the farm with your besties. Having seen so many wonderful women enjoy themselves, I would highly recommend an alternative hen do in the countryside. 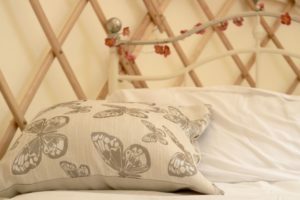 The popularity of the scavenger hunts, afternoon teas, silent discos and pampering sessions prove they work well on a glamping hen do. Give it a go! Have you been given the task of arranging a hen party? Would the bride-to-be enjoy something different to a big night out on the town? An alternative glamping hen party might be right up her street. Check out our website here to see when our yurts are available then feel free to contact us if you’d like some ideas and inspiration for activities.